The Windows Insiders using Windows 10 over the last year had concerns about the privacy of their data on Windows 10. Listening to the feedback, Microsoft has been working on addressing the privacy issues on Windows 10. 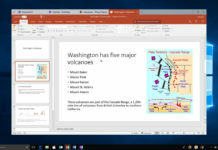 Microsoft has confirmed that it is going to offer more and improved privacy for users with easier access to privacy setup with the upcoming Windows 10 Creators update. 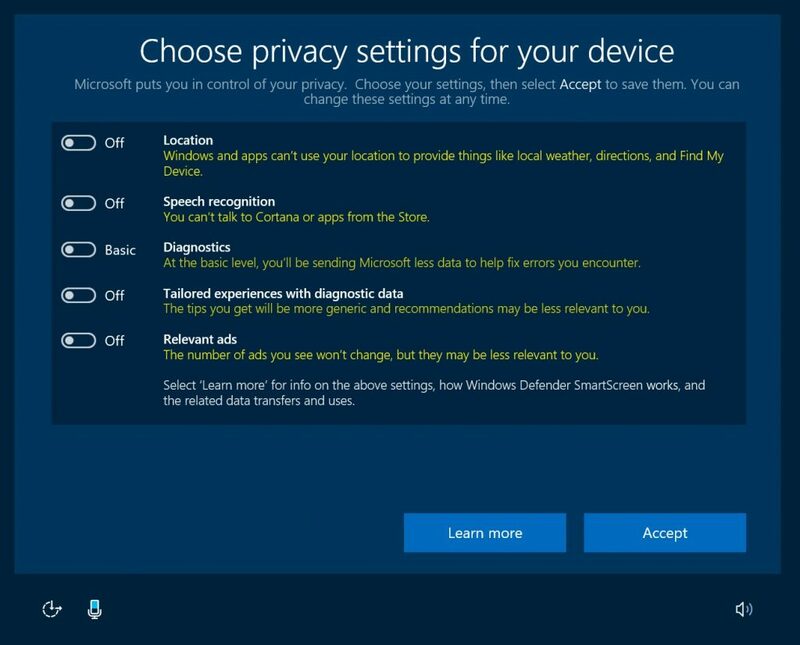 Microsoft is planning to introduce new setup experience on Windows 10 which will have the most important privacy settings in one place. During fresh install or setting up new PC users will be able to control privacy settings they want which include Location, Speech Recognition, Diagnostics, Tips and Ads. However there will be Pop ups in case if you disable any option in the privacy settings. Example if you disable Speech Recognition, you won’t be able to talk to Cortana. Microsoft is also planning to give users better control over their privacy on the web. The company will be launching new privacy dashboard for its users, which will allow them to control their Microsoft Account’s privacy settings via a central dashboard. 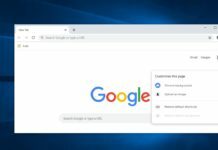 Users will be able to delete the browser history, search queries , location data, Data provided to Cortana for its Notebook via the new privacy dashboard. 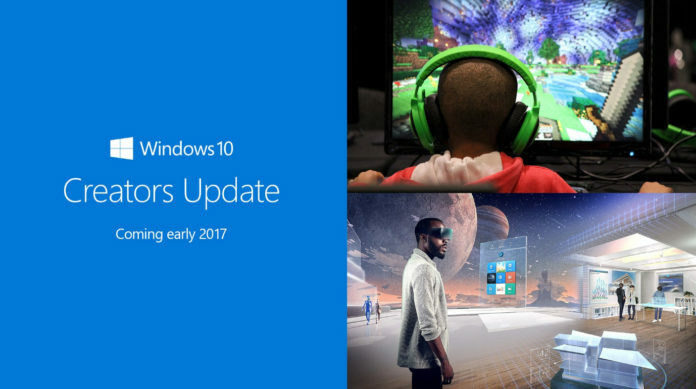 These new privacy settings update will be coming to all users of Windows 10 with the new Windows 10 Creators Update which is supposed to be available in the month of April 2017. However the Insiders on Fast Ring will be able to get access to the privacy settings much earlier than other users on Windows 10. Will the new Privacy Settings help provide more security to the users on Windows 10 once they are available with the Creators Update, do let us know in the comments below.